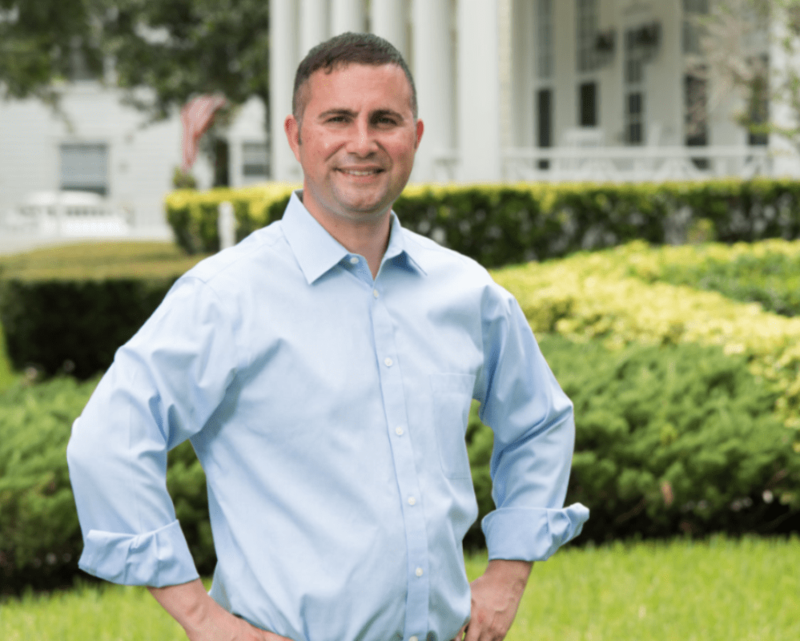 Freshman U.S. Rep. Darren Soto, D-Fla., found success on Capitol Hill last week as he successfully amended the an appropriations bill to help the nation’s electrical grid better prepare for weather disasters even as he voted against the final bill. Soto was able to get Congress to amend U.S. Rep. Mike Simpson’s, R-Id., “Energy and Water Development, Legislative Branch, and Military Construction and Veterans Affairs Appropriations Act” which cost just under $150 billion. This is the first of three expected “minibus” bills House Republicans are expected to take up in the coming weeks in response to the Trump administration’s calls for less spending and criticism of hastily passed omnibus bills. Soto weighed in at the end of last week of why he championed these two proposals. Still, on the final vote, Soto joined most House Democrats in opposing Simpson’s final bill which passed 212-179 at the end of last week. Three Democrats from Florida–U.S. Reps. Charlie Crist, Al Lawson and Stephanie Murphy–joined the Republican majority in backing the proposal.